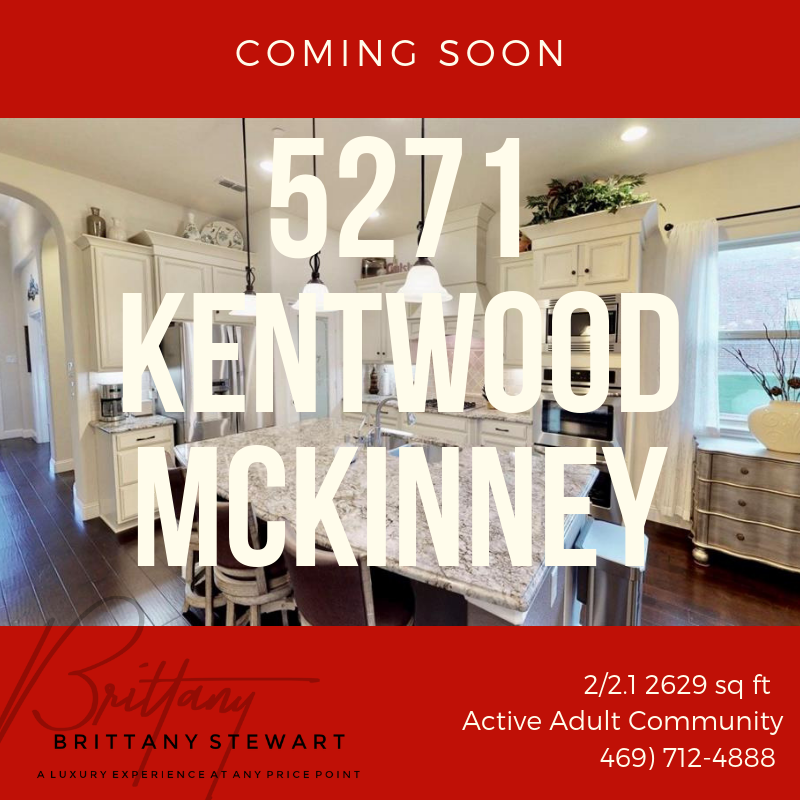 COMING SOON: 5217 Kentwood Drive, Mckinney, Texas 75070. 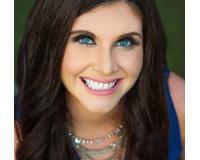 Looking for low maintenance living? 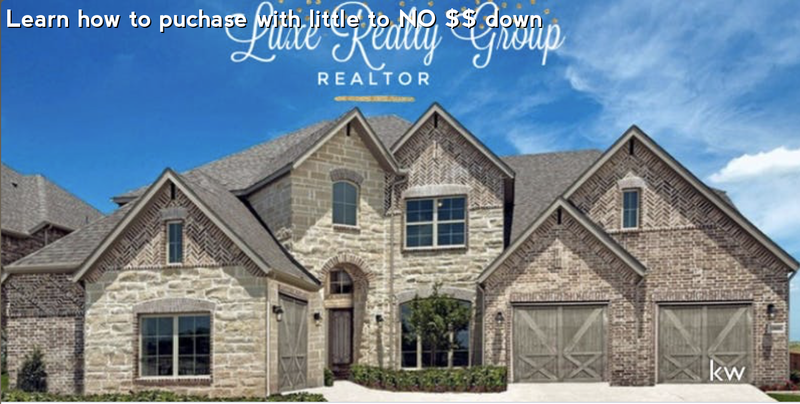 Look no further, this gem is located in the active adult community of The Retreat at Craig Ranch. Enjoy the serene exterior living area situated on a unique corner lot. Extrodinare interior features stunning kitchen with gorgeous granite counter, SS appliances & gas cooktop fit for a chef. Well appointed living and dining room with cozy stone fireplace. First floor master bedroom has well appointed relaxing bathroom and closet. Upstairs offers private guest quarters: living, bedroom and bathroom. The Retreat offers club house, gym, resort style pool and front yard maintenance.